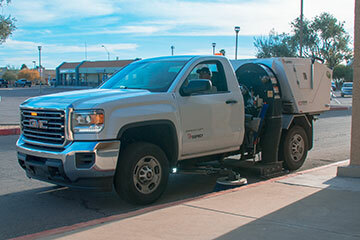 AZ Lot Sweeping is Phoenix, Arizona's premier parking lot sweeping company! 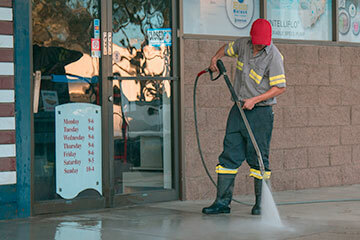 We provide superior exterior maintenace services in Phoenix, AZ. 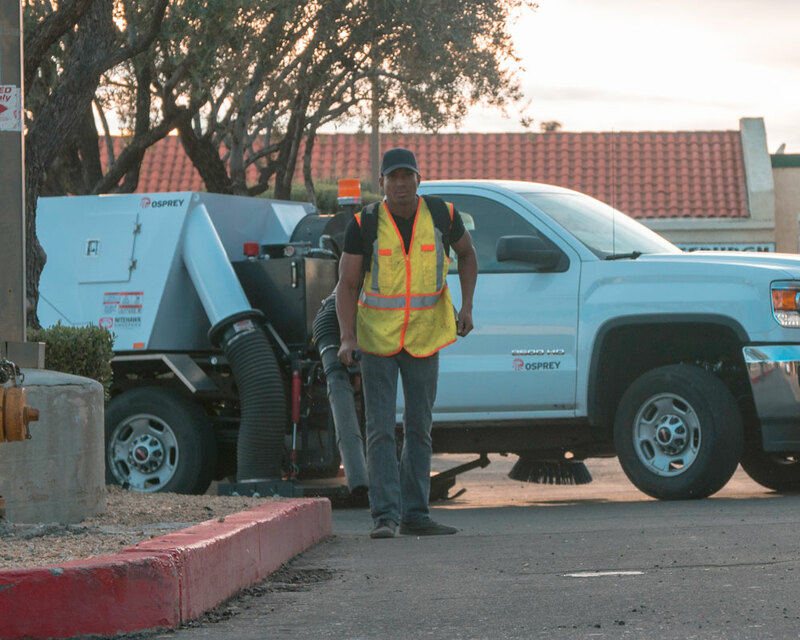 AZ Lot Sweeping is a parking lot sweeping business that maintains parking lots for a variety of customers in the Phoenix area including office complexes, retail strip malls, property management companies, restaurants, hotels, and condominiums. While you are at home sleeping we're out sweeping the streets of Phoenix. Do Parking Lots Pose a risk of Hazards? Parking lots are located everywhere from places of business to places of residency. Even though you may not be spending a lot of time in the parking lot there is still a possibility that you can be injured. Besides the risk of violence the major risk includes falls resulting from slips and trips; which could result in costly consequences. Parking lots are also a common place to encounter oils left behind from parked cars; not only a slip hazard but also a toxic hazard. 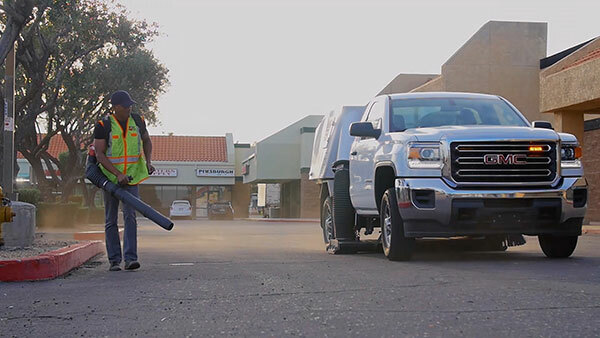 Scheduling a regular maintenance program to sweep and wash parking surfaces will significantly prolong the useful life of your parking surfaces. 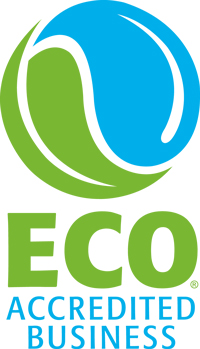 It is recommended to wash your lot semi-annually to remove; oils, grease, dirt, and other chemicals and fluids. These fluids from vehicles can build up in parking spaces can be tracked into your place of business or residency or even worse causing a potential slip hazard for pedestrians.